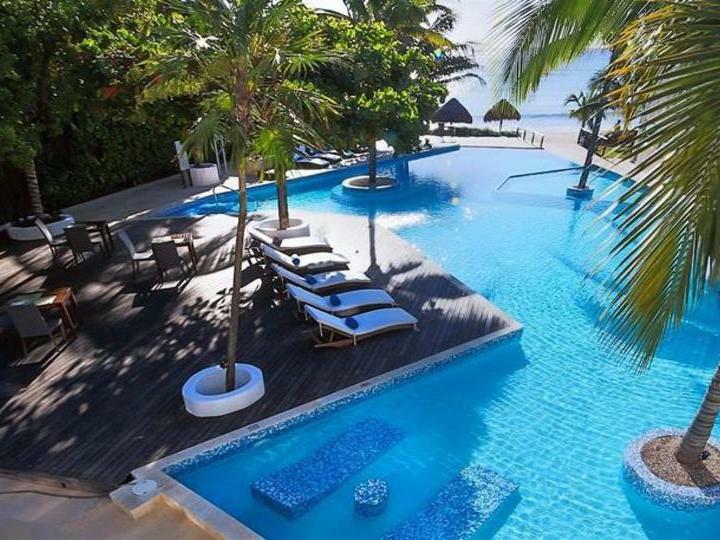 On a tranquil and secluded private beach just 15 minutes from Playa del Carmen, Le Rêve Boutique Beachfront Hotel is an exclusive luxury getaway from the crowds and distractions of larger resorts. Framed by stunning ocean view, a mesmerizing geometric infinity pool and a pristine ribbon of white sand disappearing into the Caribbean Ocean, we offer a cozy intimate setting for couples to rekindle and families to reconnect and rediscover the value of family time together. We offer you just 28 beautifully unique rooms, appointed rooms with a Caribbean view, allowing us to personalize our service to each guest. 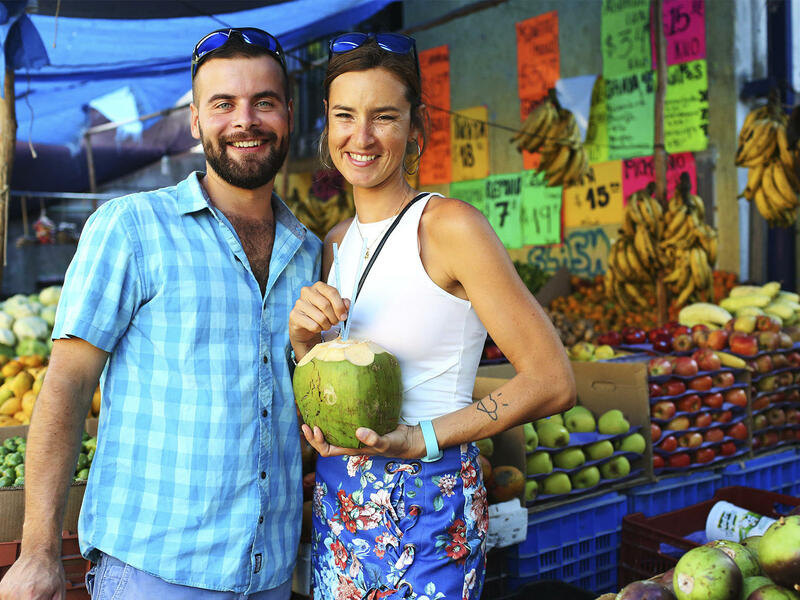 Whether you reserve a hotel room or choose our “Gourmet A la Carte Meal Plan” service, you will enjoy the perfect blend of luxury, warmth, authentic Mexican hospitality and peaceful harmony with the surrounding natural beauty. 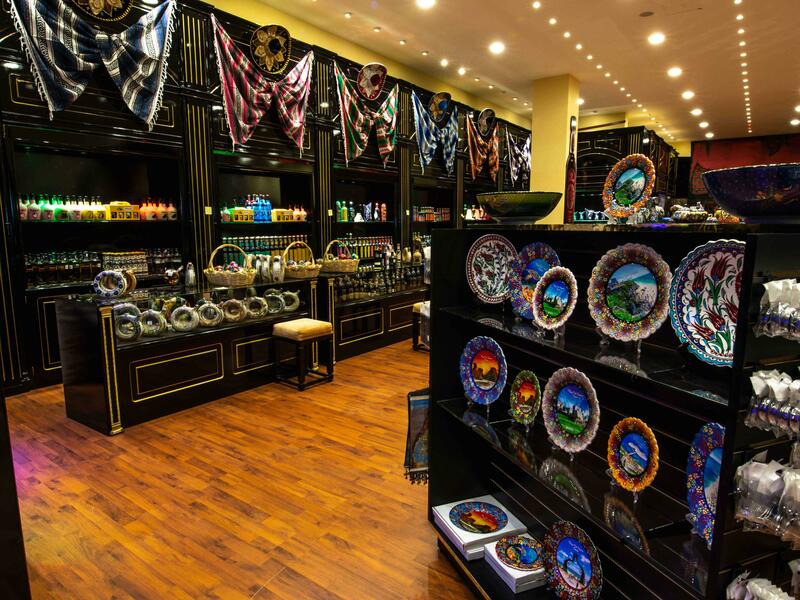 Our rooms are designed with a modern regional style, which allows you to experience all the amenities of a large luxury hotel, but in a unique, exclusive and private environment that allows you to have your own space and bring your vacation dreams to life. At Le Rêve Boutique Beachfront Hotel, it feels as if a quiet little corner of paradise has been reserved just for you. 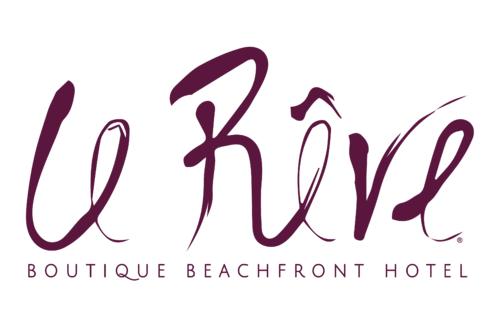 Located just a few steps from a private white sand beach, and offering to you garden or Caribbean view, the 28 rooms, suites and bungalows at Le Rêve Boutique Beachfront Hotel are designed with a modern and regional style. 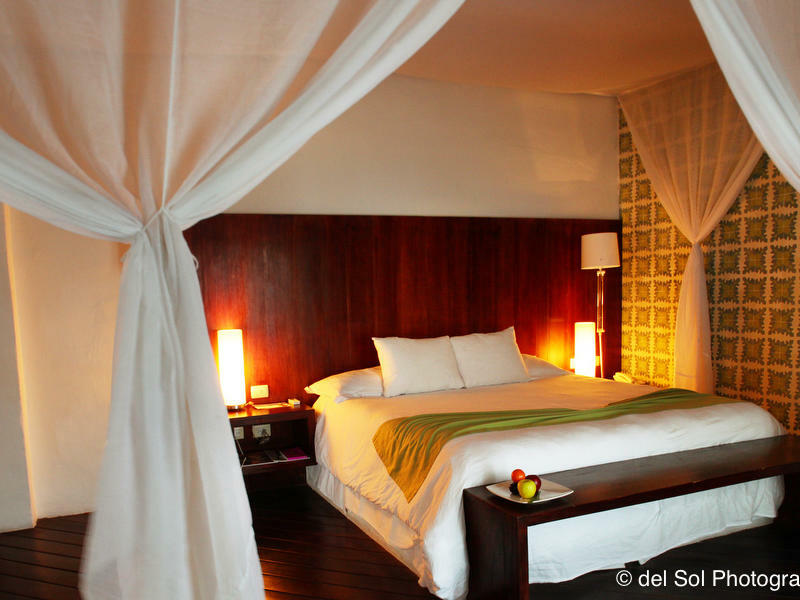 These 398-square-foot guestrooms are located on the first or second floor and offer a cozy Queen size bed with a private balcony or terrace and handmade Mexican tiles on the wall of the Le Rêve Boutique Beachfront hotel. 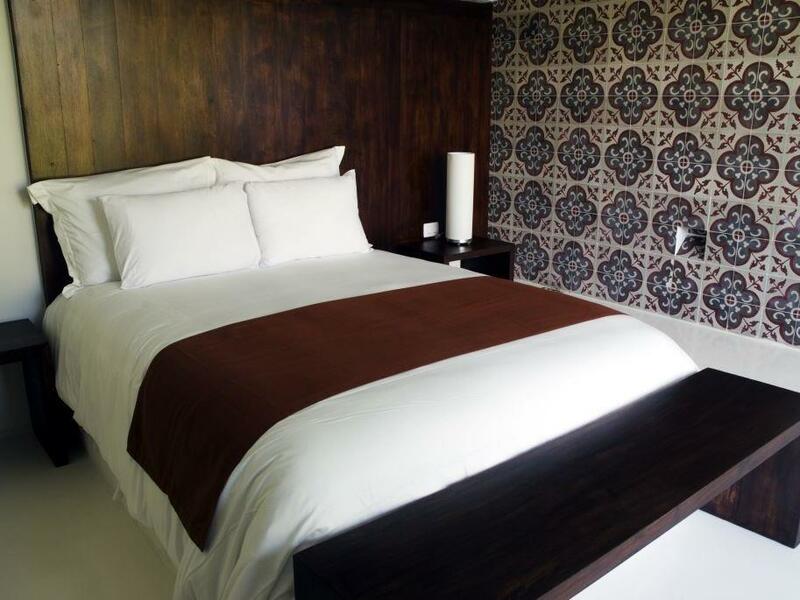 Located on the second floor of the hotel, these 398-square-foot guestrooms offer a romantic experience that retains a traditional charm with Le Rêve Boutique Beachfront Hotel’s signature handcrafted Mexican tiles on the wall. 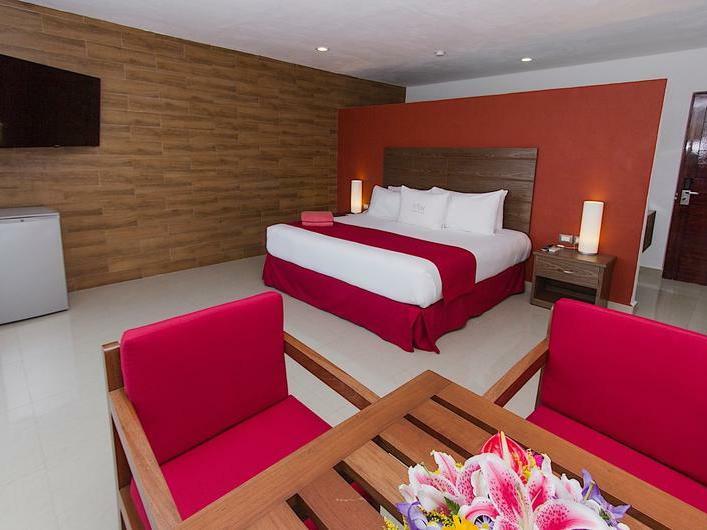 The room promises enjoyment the sound of waves, refreshing breezes and the reflection of the moonlight on the sea, creating the perfect atmosphere for a dream holiday in Riviera Maya. Located just a few steps from the turquoise waters of the Riviera Maya with stunning oceanfront views, this 435-square-foot bungalow features an ultra-plush King bed and sliding glass door giving access to a private deck with a private Swim out poll or balcony with Jacuzzi. We take the gastronomy idea one step further designing special menus for the Gourmet All Inclusive A la Carte Concept, whit those menus you will enjoy our delicious breakfasts, lunches, dinners, and snacks, prepared by a professional staff that uses only the best and freshest ingredients, from our kitchen to your table. We are open to pamper you to design your meals around your needs, from a delicious breakfast to an outside barbecue, freshly grilled. 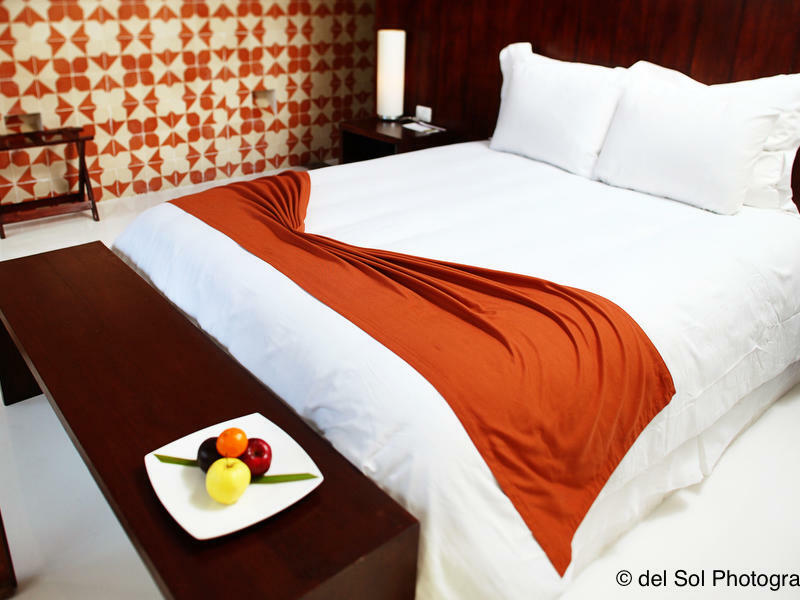 All the meals are served with a la carte menus, no matter if yuo book with Room Only or Gourmet all-inclusive rates. Enjoy a range of exclusive deals for your vacation in Playa del Carmen from the luxurious Le Rêve Boutique Beachfront Hotel. Whether you are planning a long overdue family holiday or a last-minute romantic scape, we have the ideal special offer to meet your needs. 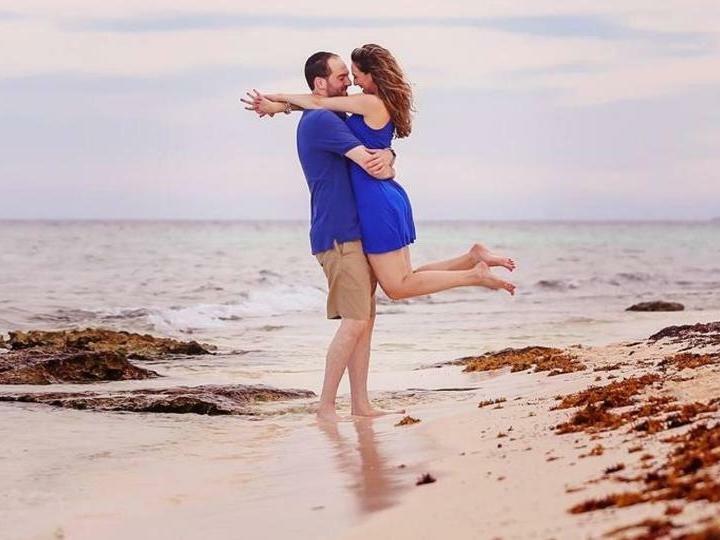 Overlooking a spectacularly beautiful private beach just a few minutes from the 5th avenue of Playa del Carmen, Le Rêve Boutique Beachfront Hotel is a truly romantic setting for weddings, vow renewal, ceremonies and couples seeking to celebrate their love in a one-of-a-kind tropical destination. Celebrate your enduring love for each other in the most delightful of settings with a ceremony guaranteed to make your hearts overflow with joy and happiness. Whether your marriage is fresh in your mind or an ageless passion that has stood the test of time, our setting makes it easy for you to express your love all over again. Amazing menus have been created from the hands of our executive chef in order to provide you with a totally different culinary experience. It's a delicious opportunity to connect with loved ones, family and friends. Special Set up on the beach area with wooden deck, chairs, and torches to chill out dinner and Background music. Bottle of "Moet & Chandon" or "G.H. Mumm Brut Cordon Rouge"
Just 15 minutes from Playa del Carmen, Le Rêve Boutique Beachfront Hotel is an exclusive luxury getaway from the crowds and distractions of larger resorts.